Here’s a closer look at the Falcon 9 rocket from Elon Musk’s private space company. 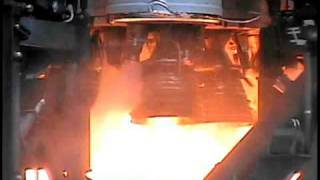 The Falcon 9 is a 230-foot-tall rocket. Its inaugural test flight was in 2010. Falcon 9 has since launched 19 times. SpaceX Photos/Flickr. Licensed under Public Domain Dedication 1.0. 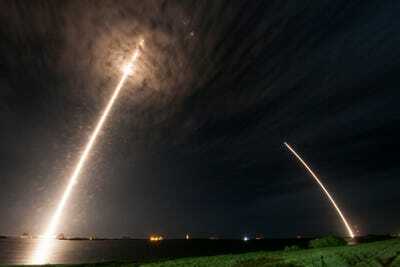 Falcon 9 launches supplies to the International Space Station in 2014. 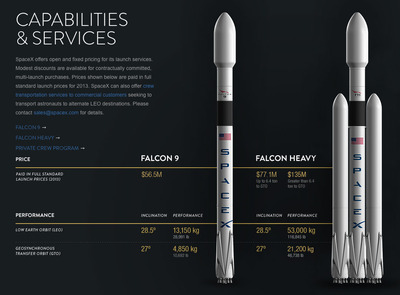 Falcon 9, as the number suggests, is a later generation of SpaceX's original Falcon 1 rocket. 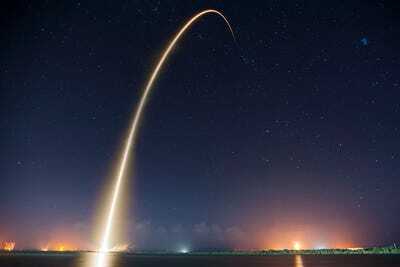 Falcon 9's greatest appeal is that it's reusable. 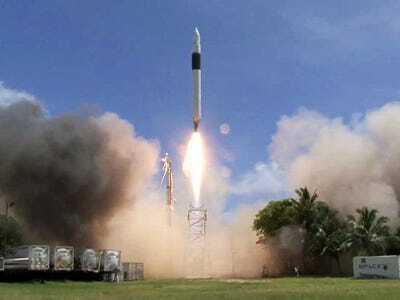 Once it delivers satellites to orbit or supplies to the International Space Station, the first stage of the rocket comes back to Earth. 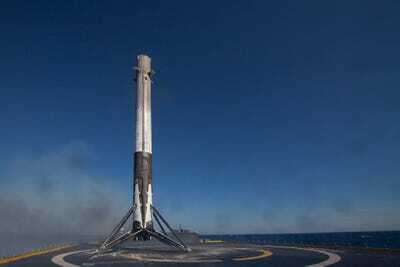 The first stage of Falcon 9 can land back on a launchpad, or on a wobbly ship at sea. Flickr/SpaceX. Licensed under Public Domain Dedication 1.0. 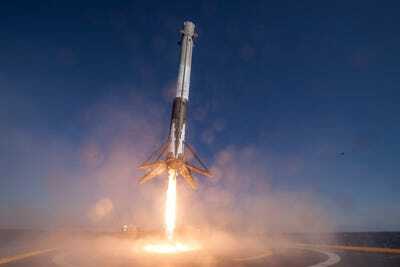 In the last year alone, SpaceX has successfully launched and landed Falcon 9 six times. 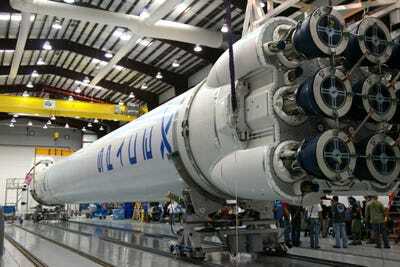 Each Falcon 9 rocket costs about $60 million to build. 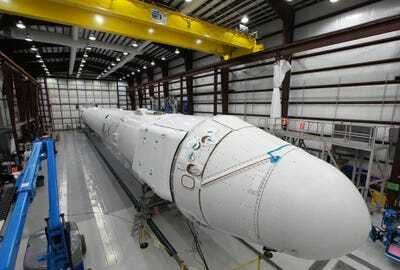 Reusable rockets can save SpaceX millions of dollars, since the company doesn't have to start from scratch and build a whole new rocket every time. 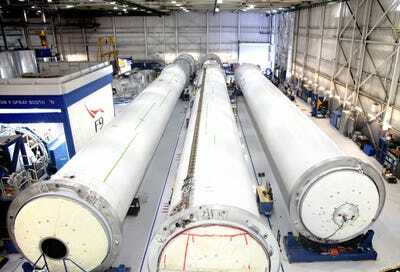 Three Falcon 9 boosters that were recovered. 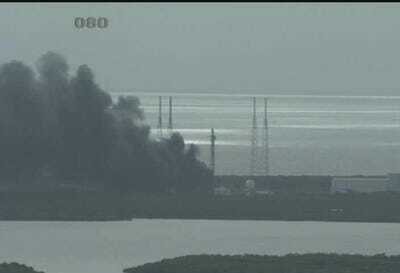 The smoke plume billowing from SpaceX's Falcon 9 explosion on the launchpad during a test on September 1, 2016. 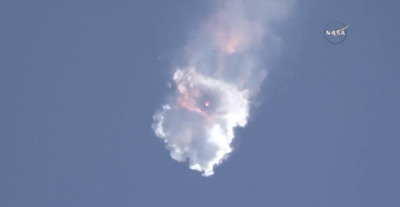 The last major SpaceX explosion was in the air in June 2015. Supplies bound for the International Space Station were lost. SpaceX hopes to one day take humans to Mars in its Falcon Heavy rocket, the next generation after Falcon 9.